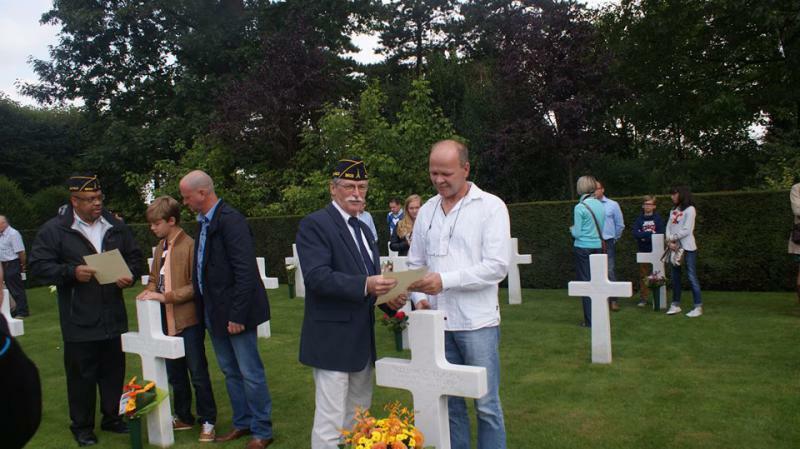 Flanders Field Post BE02 initiated a Adopt-a-Grave program for the Flanders Field American Cemetery. The adoption ceremony was held on Saturday, 16 August 2014, were the adopters received their Certificate of Adoption. 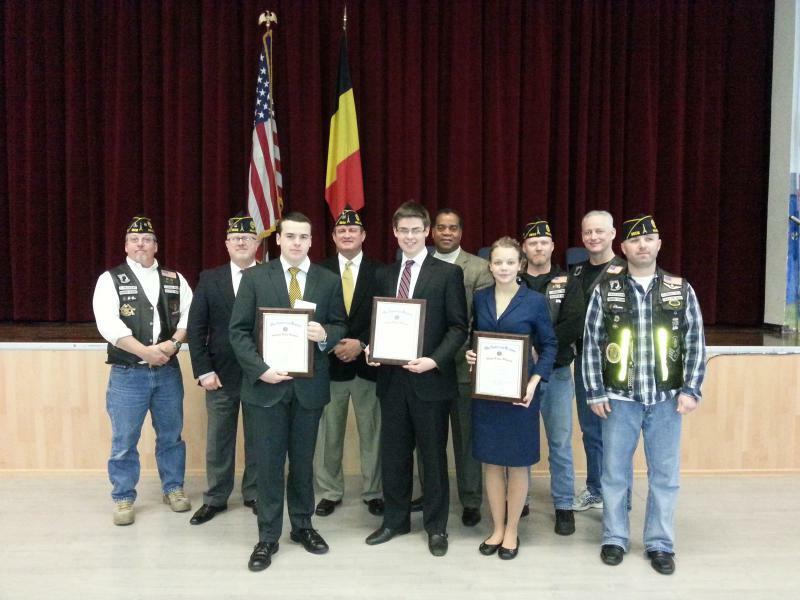 Flanders Field Post hosted its 2nd annual High School Oratorical Scholarship contest. The contest was held in the multimedia roam of the Brussels American High School. 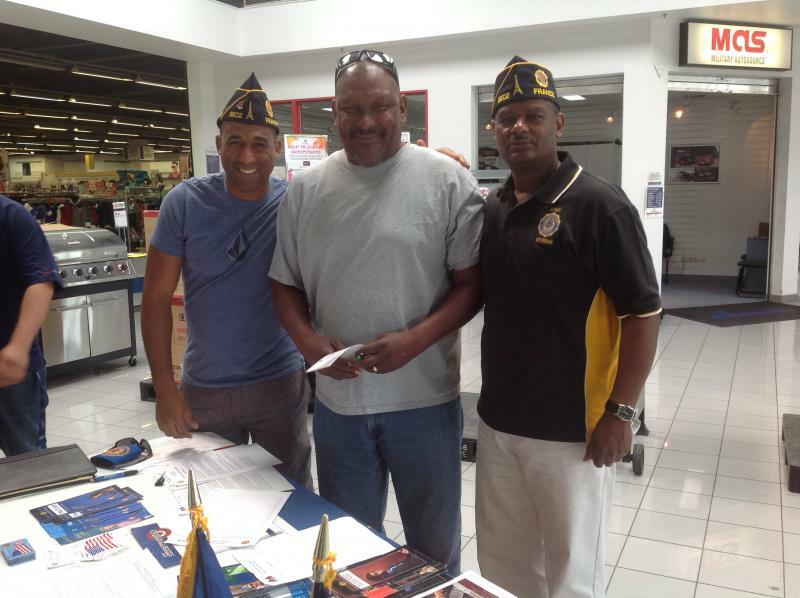 Flanders Field Post BE02 Membership Drive at the AAFES PX on Chievres Airbase on Saturday, 01 August. 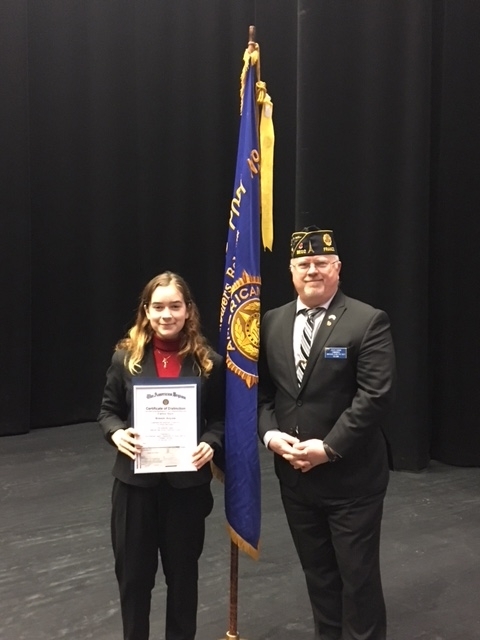 With the help from Post Historian Karen Himmelheber, Wellingston Jose, Post Chaplain Gavin Wainwright and Mike Walraf, we recruited 10 new members to the American Legion. 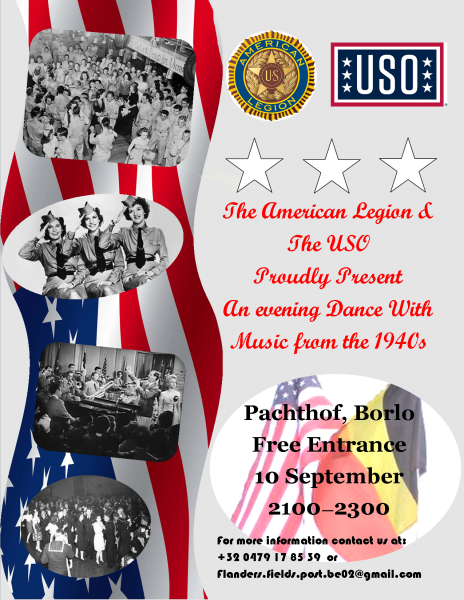 The American Legion and the USO will be hosting a dance with 1940’s music on Saturday evening, 10 September from 2100-2300 at the Practhof in Borlo, Belgium. Entrance to the dance is free to everyone. All members are encouraged to attend. We will be asking for donations to help the European USO. 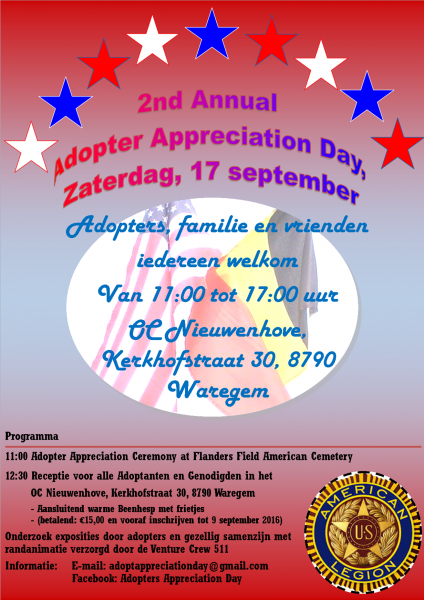 During the afternoon of Saturday, 10 September, there will be an reenactment of the battle between the Germans and Americans as was fought..
We will be conducting our 2nd annual adopter appreciation day event on Saturday, 17 September. 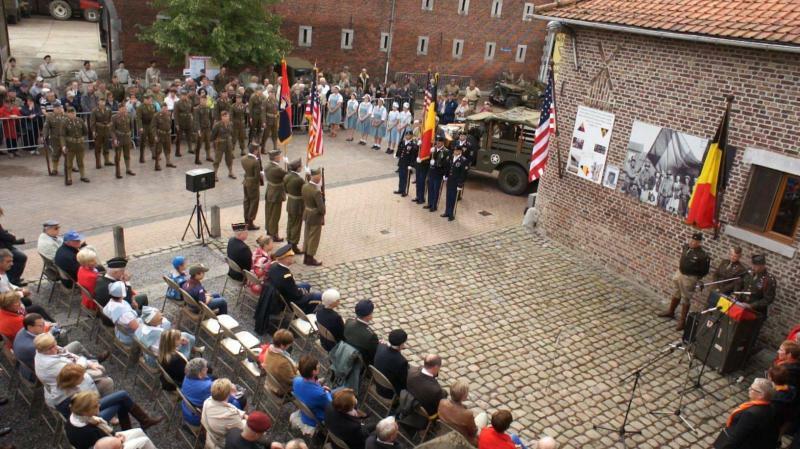 The official ceremony will start at 111:00 at the Flanders Fields American Cemetery followed by a catered lunch at the OC Niewenhove in Waregem. This is a special event that supports our relationship with the Belgian community. 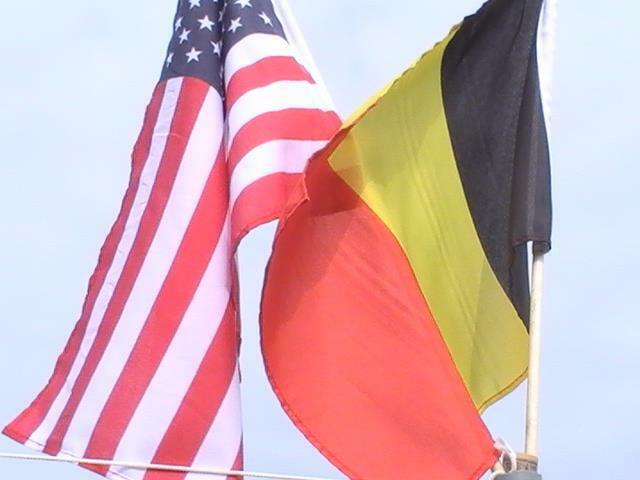 This event is to thank our Belgian adopters for their efforts in remembering our fallen American Heroes. 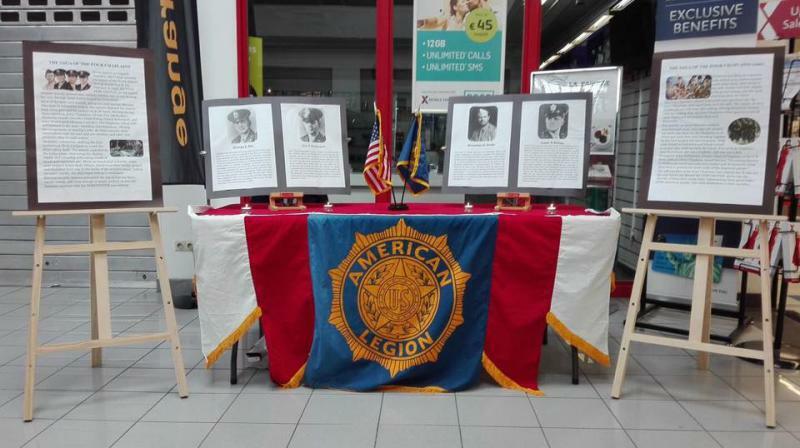 The event is open to everyone..
Flanders Field Post hosted its 4th annual High School Oratorical Scholarship contest. The contest was held in the multimedia roam of the Brussels American High School. Amanda Macauley from AFNORTH American High School won this year's contest and will advance the Department of France's contest on 25 February 2017. Assisting this year's contest were members pf the Post BE02 family: Thomas Buckner, Laura Buckner, Morgen Buckner, Laura Hoffman, Paul Haney Judges for this year' contest.. 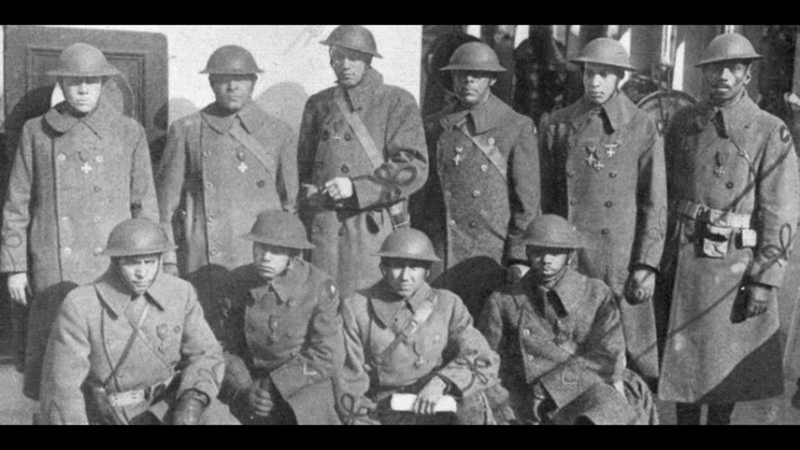 The 370th Infantry Regiment, 93rd Division during WWI liberated a small area of Belgium on 10/11 November 1918. The ceremony is comemorate that libration.